All of us go to the movies to feel something: to laugh, to cry, to be frightened, to be thrilled, to lose ourselves in a story. And that experience might feel just the littlest bit richer in a place with a story of its own, a place that holds some history. 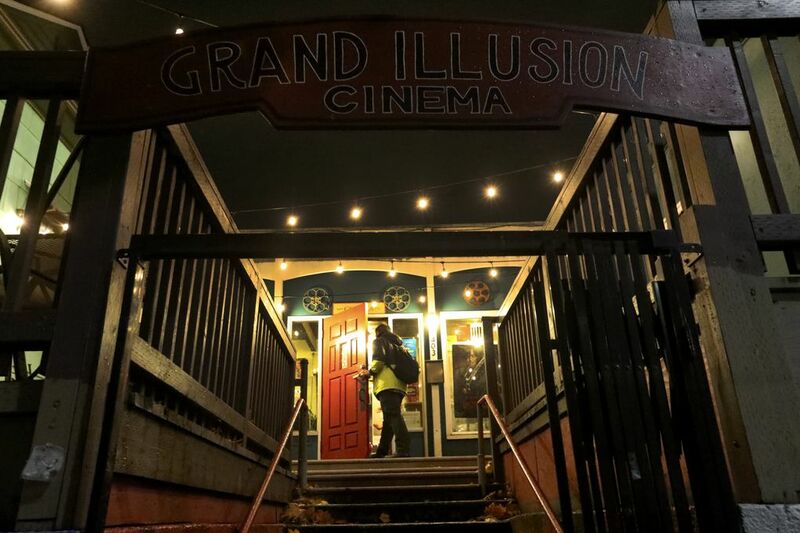 Once upon a time, when I was a wide-eyed undergraduate falling in love with movies and other things, I went to a screening at the Grand Illusion Cinema — I don’t remember the title, but it was probably something black-and-white — with my boyfriend. He held my hand during the movie, as boyfriends endearingly do, and absently twisted a pearl ring I was wearing. Later, I looked at my ring and the tiny pearl, barely larger than the head of a pin, had dropped out of the setting, never to be found. I like to think that, tucked almost invisibly into a crack in the floor or the depths of upholstery, that infinitesimal stone is still at the Grand Illusion, quietly winking in the dark. 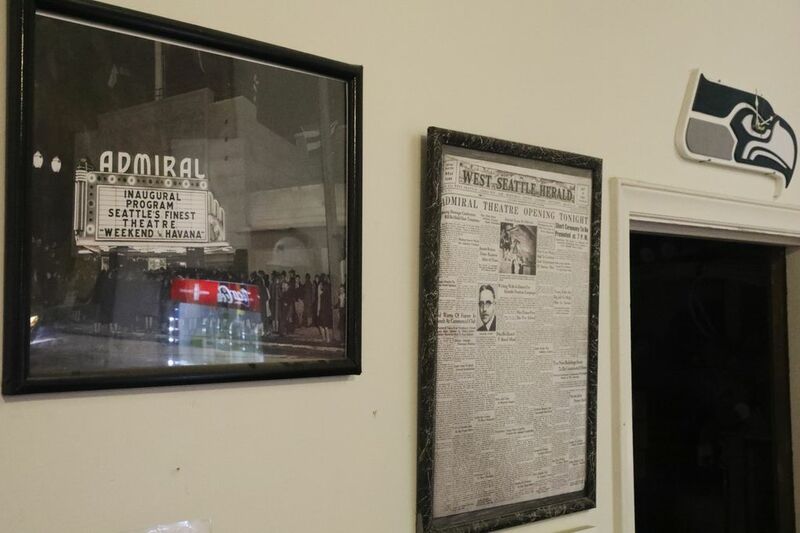 Because, a few decades later, the Grand Illusion — one of just a handful of vintage moviehouses in the Seattle area — is still showing movies, with maybe a tiny glint of the movie of my life (reader, I married him) embedded within. All of us go to the movies to feel something: to laugh, to cry, to be frightened, to be thrilled, to lose ourselves in a story. And that experience might feel just the littlest bit richer in a place with a story of its own; a place that holds some history. 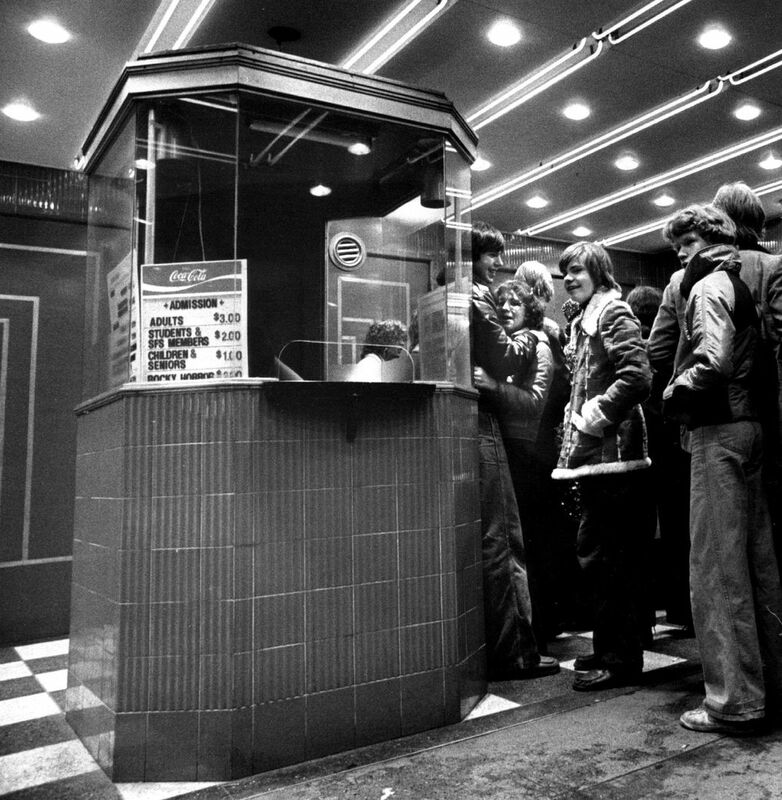 My parents, when they were dating, went to movies at the Varsity; it’s still there. I saw, for the first time, a movie that changed the way I think about movies — Alfred Hitchcock’s “Vertigo” — at Cinerama, back in the ’90s; it’s still there. 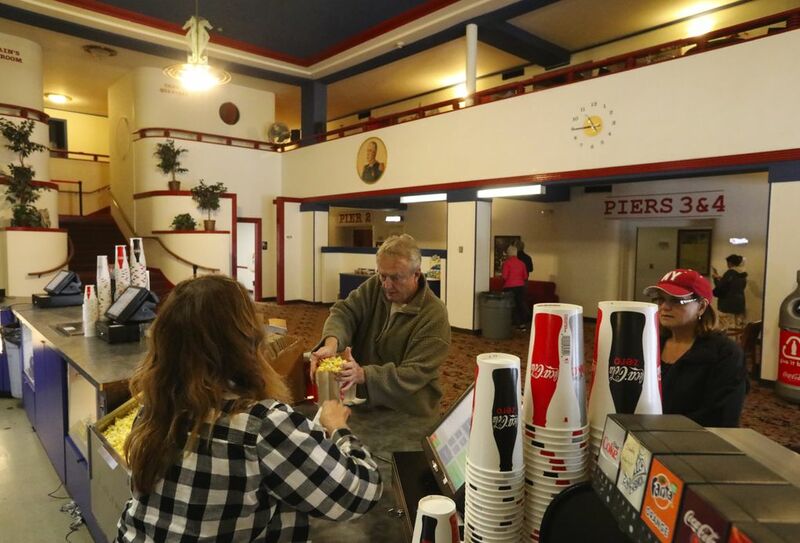 Soldiers just home from World War II took their sweethearts on movie dates to the Admiral in West Seattle; it’s still, after nearly a hundred years in operation, there. 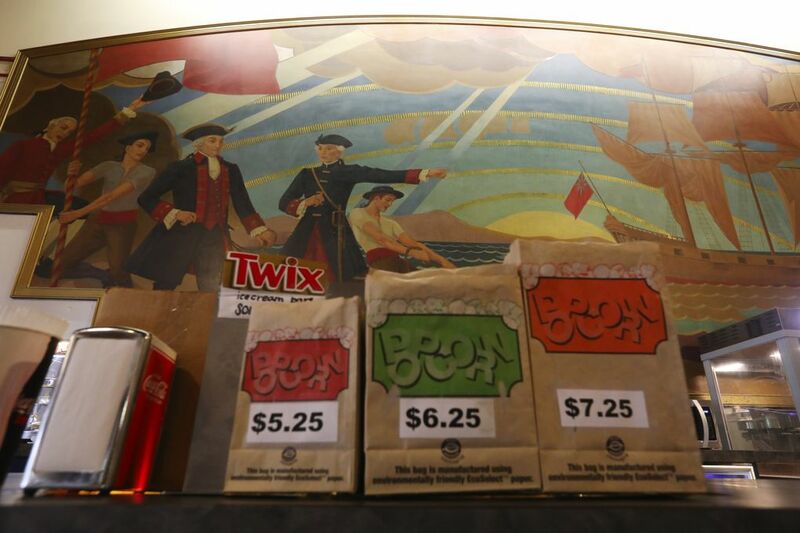 I’ve been thinking about old movie theaters lately, because we seem to be losing them at a rapid rate. 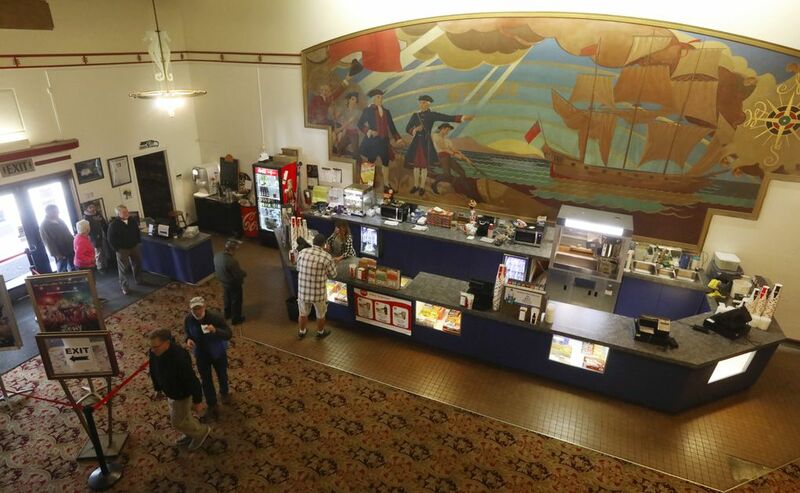 Some are still with us but become something else: the Neptune, with its mustard-colored curtains and shiplike galley, was transformed in 2010-11 into a live-performance venue. Some close down for reasons having to do with real estate. 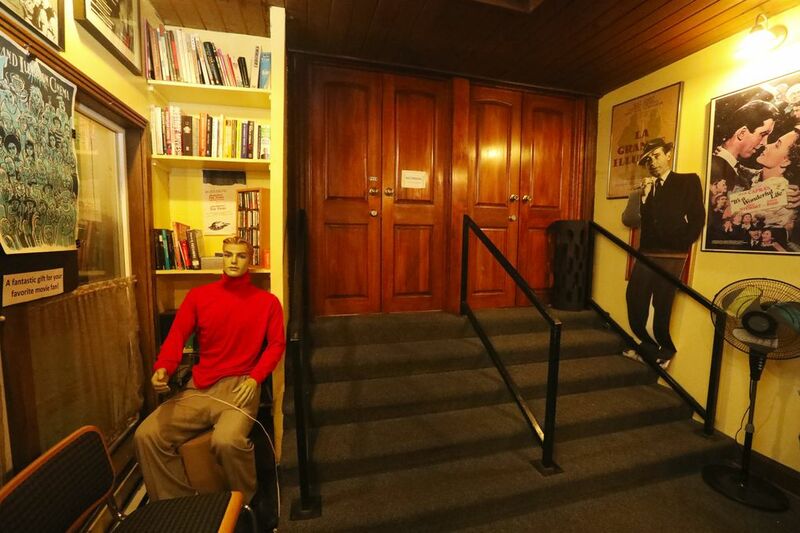 The Harvard Exit, with its gracious living-room of a lobby, closed its doors in 2015 after its owners sold the building. 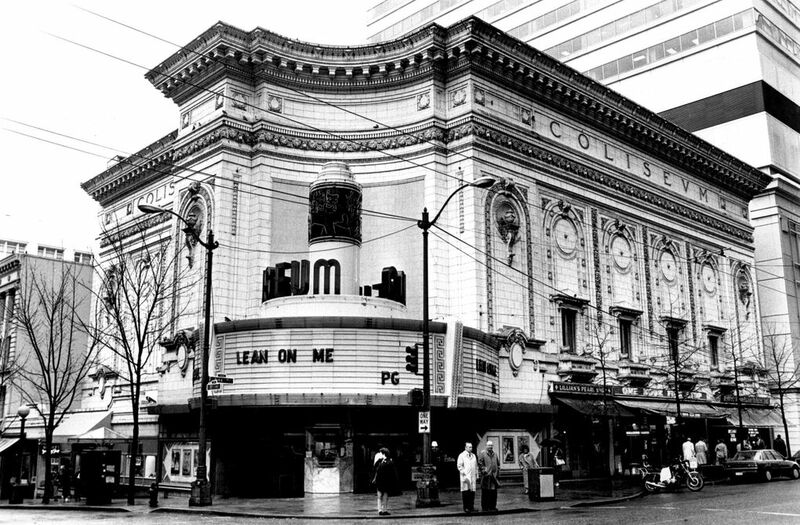 But it wasn’t so long ago that Seattle was bursting with vintage moviehouses. 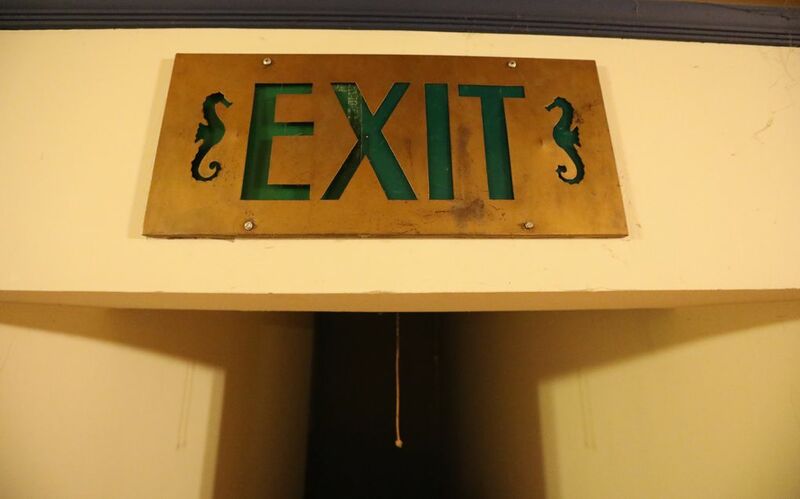 To name just a few: The downtown Banana Republic store was a moviehouse — the Coliseum Theater — from 1916 until its closure in 1990. (Every newcomer to the city I tell this to says “No way!” Way.) 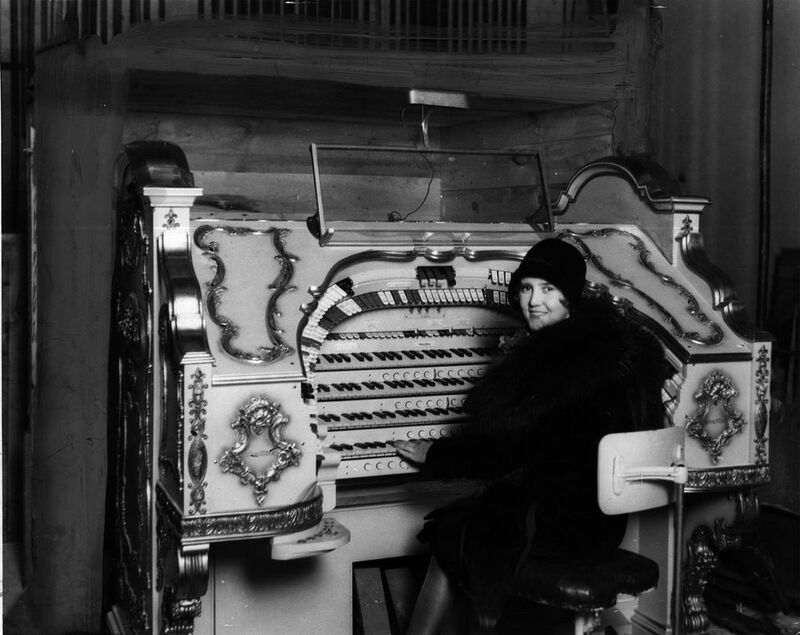 Down the street on Fifth Avenue was the Music Box Theatre, which opened in 1928 and was demolished in 1987. 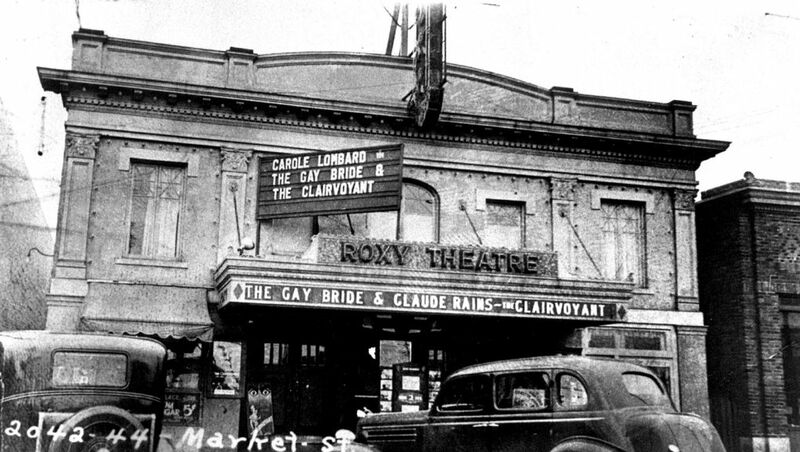 The Majestic Bay in Ballard stands on the site of a former old moviehouse, opened during World War I and going by many names, including the Majestic, the Roxy and the Bay. 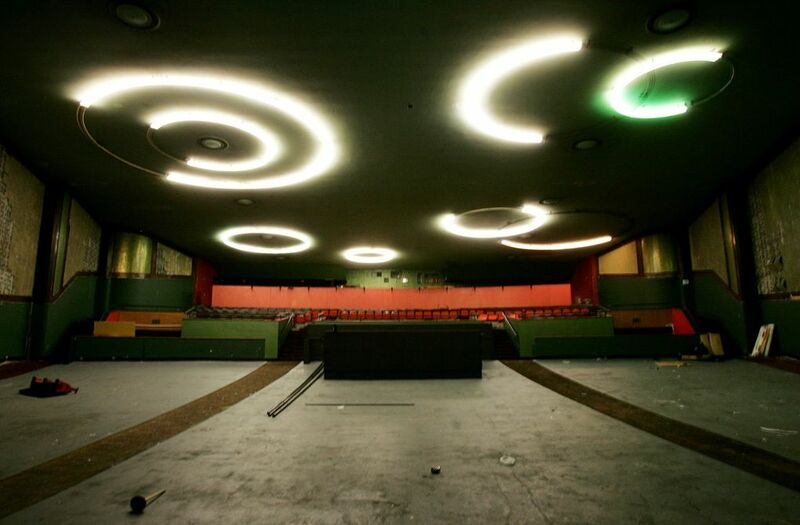 In disrepair, it was demolished in 1998; the new theater, with its nostalgic name, opened two years later. 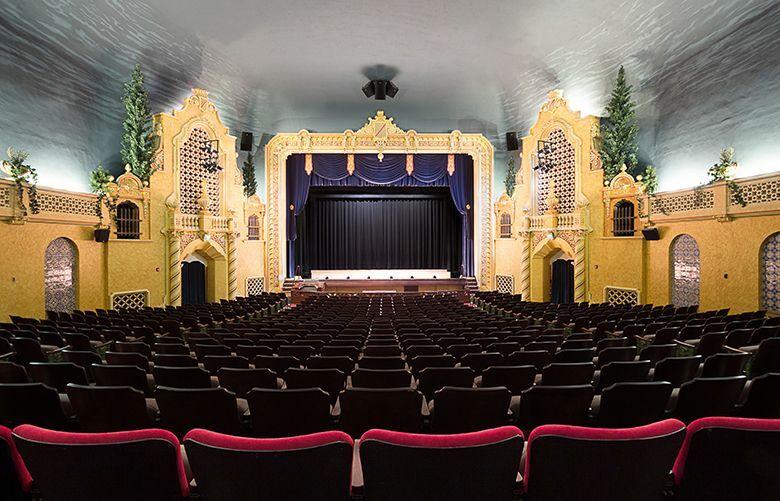 And a lot of us remember seeing Spike Lee’s “Do the Right Thing” at the Broadway Theatre on the corner of Broadway and John on Capitol Hill; originally the Society Theater, it opened in 1911, closing in 1990. It’s now a Rite-Aid, with the old “Broadway” marquee still out front. 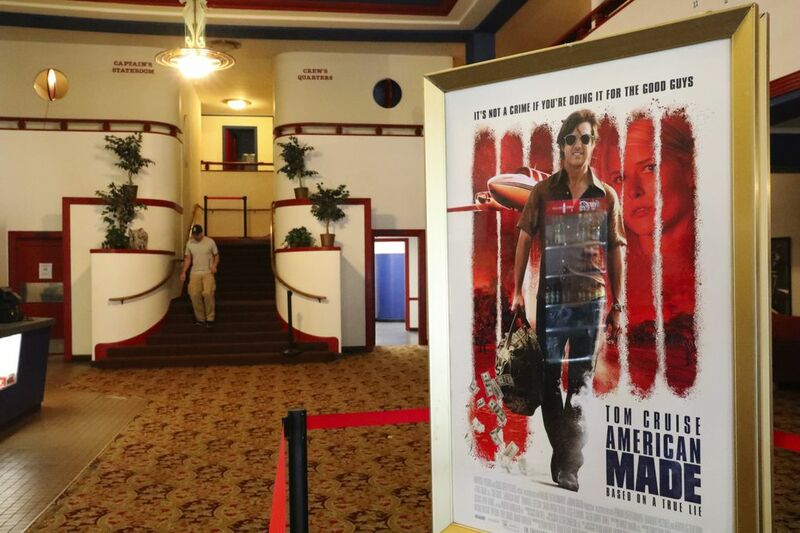 Meanwhile, new theaters continue to open — nearly always multiplexes, often in malls — and some of them are very nice. Really. I’m not immune to the pleasures of ergonomic seats, stadium-style sightlines, decent-sized restrooms and the sort of generic, antiseptic brightness that’s hard to achieve in an old building. But there aren’t any stories hiding in offbeat corners (remember how the Harvard Exit had that weird platform in the ladies’ room? ), and any lingering pearls would likely have been long ago swept away. 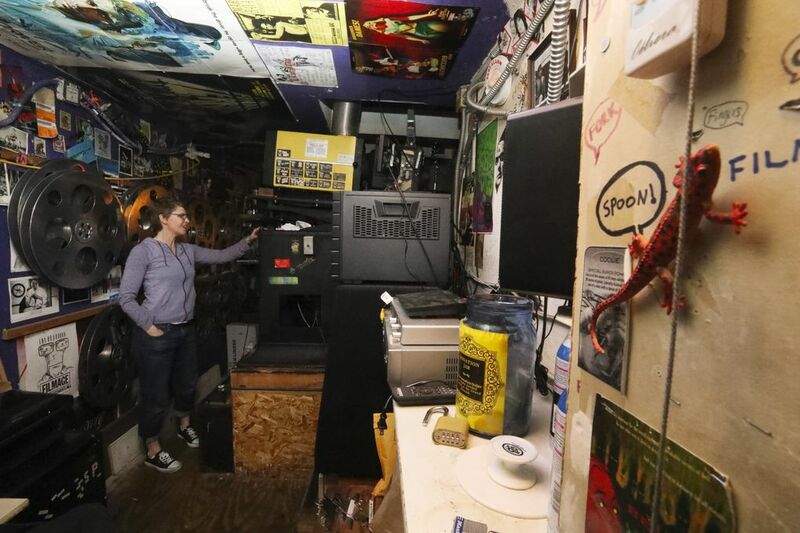 Lately I’ve been trying to visit the few old moviehouses that remain — who knows how much longer these places will be with us? — and they are indeed very few. 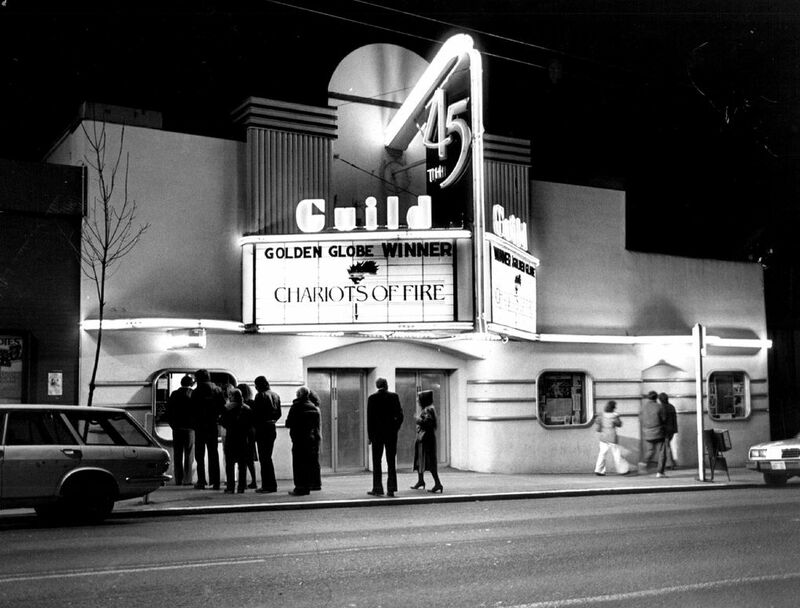 Only five first-run theaters, in the Seattle city limits, have been in operation for a half-century or more: the Admiral (opened in 1919 as the Portola; expanded, renamed and reopened in 1942), the Uptown (1926), the Varsity (1940), Cinerama (1963), and the Grand Illusion (which I’m letting squeeze in; it’ll celebrate its half-century next year). 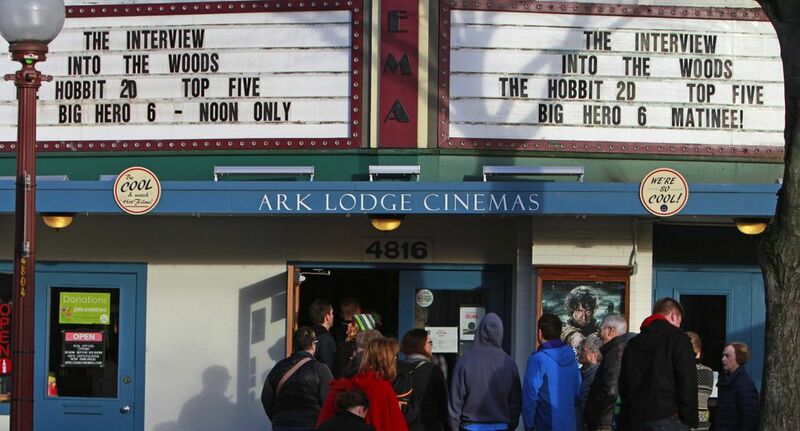 Two others occupy historic buildings: the Egyptian, open since 1980 in a century-old building and now operated year-round by the Seattle International Film Festival, and the Ark Lodge, in operation since 2012 (an earlier incarnation, Columbia City Cinema, opened in 2004) in its 1920s home. 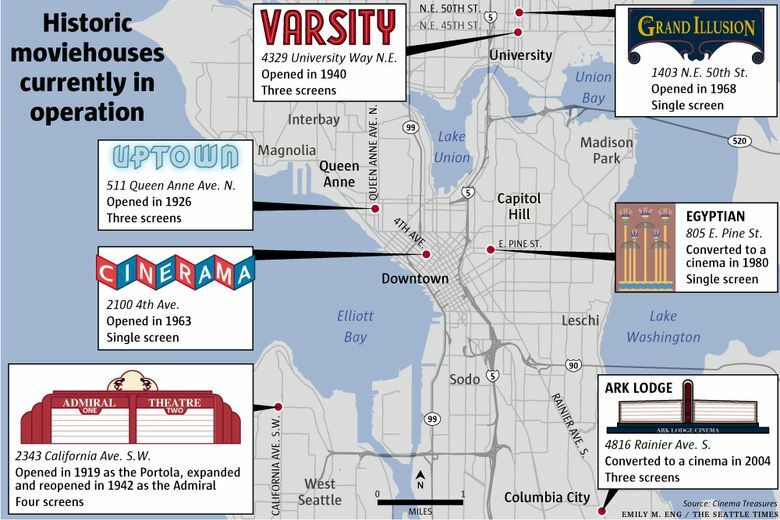 All of these are locally owned and operated; all have their quirky inconveniences (yes, the bathroom stalls at the Egyptian are too small; SIFF is working on that); all have experienced struggles to stay open and competitive in an era and market where new too often rules. 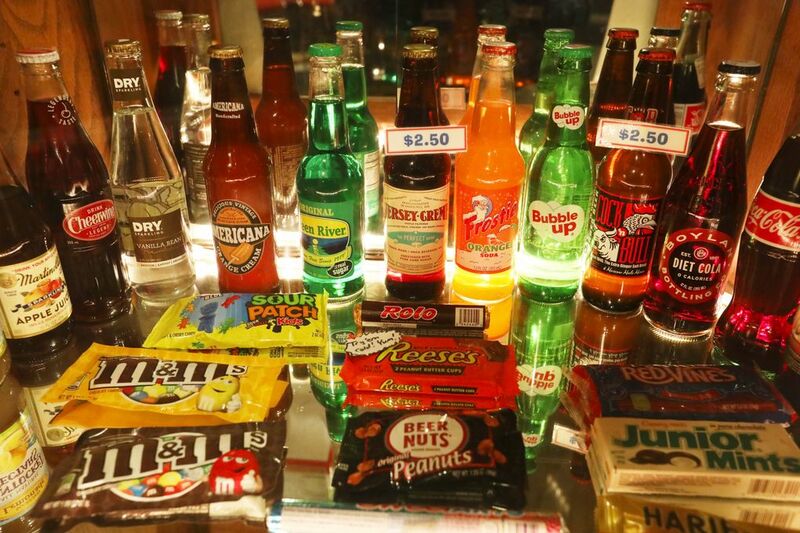 And all provide an experience you can’t get at a mall; one that I’ll call, for lack of a better word, romantic. Nostalgic. Layered, with stories whispering from every quirky corner. The movie you’ve come to see is just one more story, adding to the chorus. 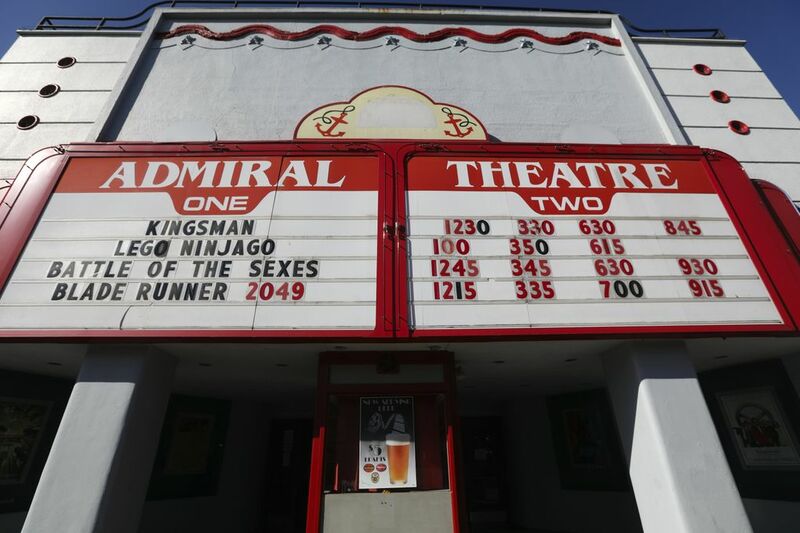 The Admiral, which has had more lives than the average cat, is the elder statesman here; I envy West Seattleites who have this as their neighborhood theater. 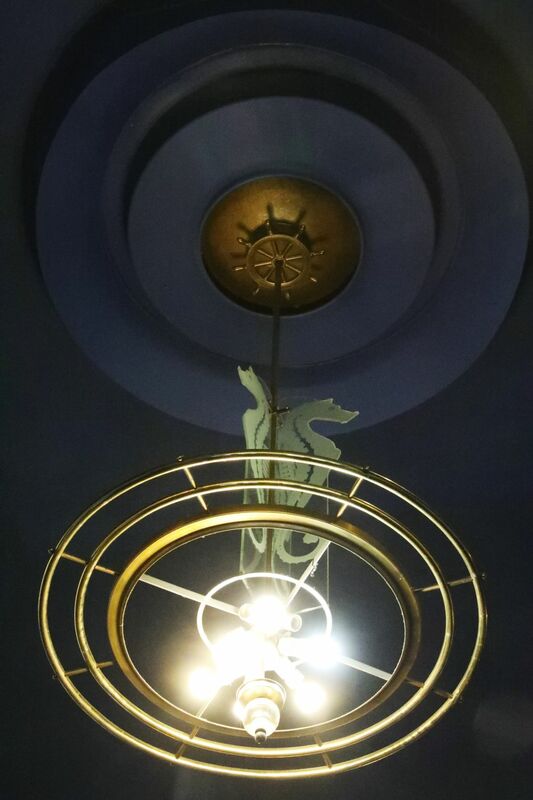 Its aquatic theme, carefully preserved over the decades, is charming: sea horses decorate the light fixtures and the greenlit EXIT signs; its lobby, with its curvy staircase and upper galleys, feels like being pleasantly shipboard. 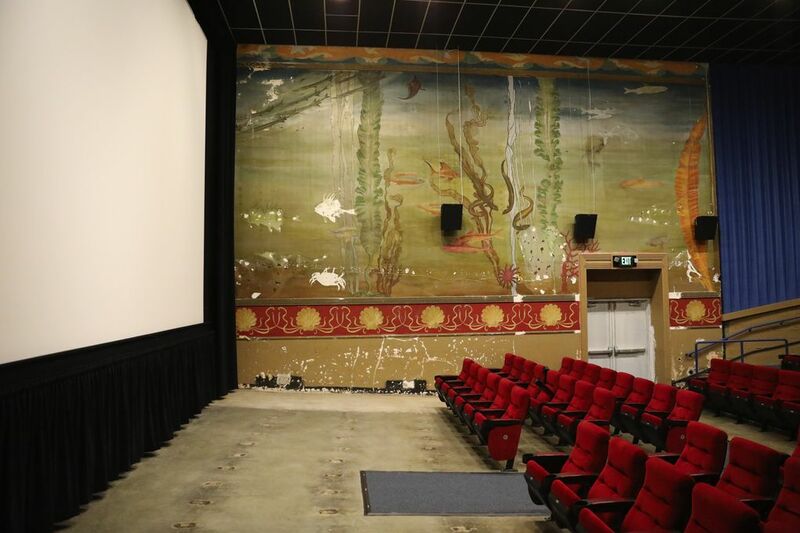 The Admiral’s undergone significant renovation over the past few years, and restoration work will begin soon on the aquatic murals in each of the theaters. 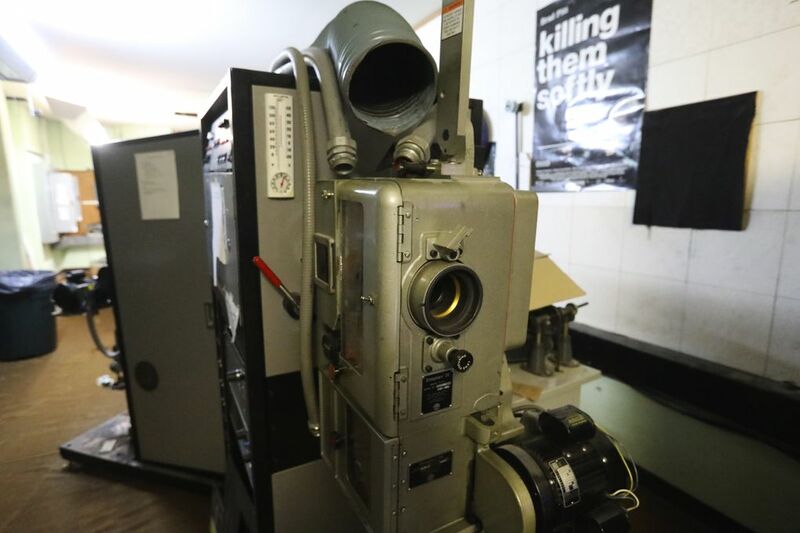 Dating back to the 1940s, and hidden behind curtains for decades, they give the effect of watching a movie from a delightfully Old Hollywood version of underwater. For me, the Varsity and the Uptown, though half a city away from each other, have always felt like a pair of siblings. 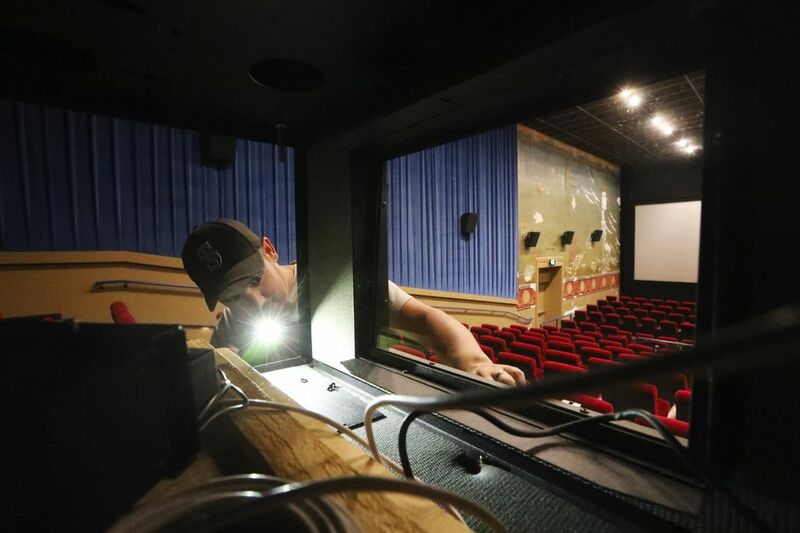 Each was originally a single-screen theater that became a triplex in the ’80s (the Uptown expanded next door; the Varsity, upstairs); each still boasts a pleasantly cavernous original theater with vintage light fixtures. 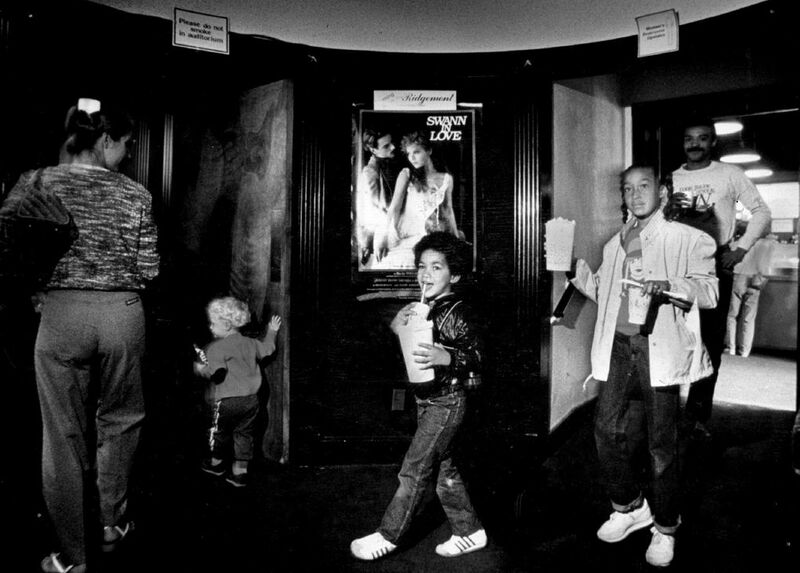 Gazing up at the sconces, you can imagine a time when people dressed up to go to the movies — a pre-television era when “moving pictures” were still something magical. 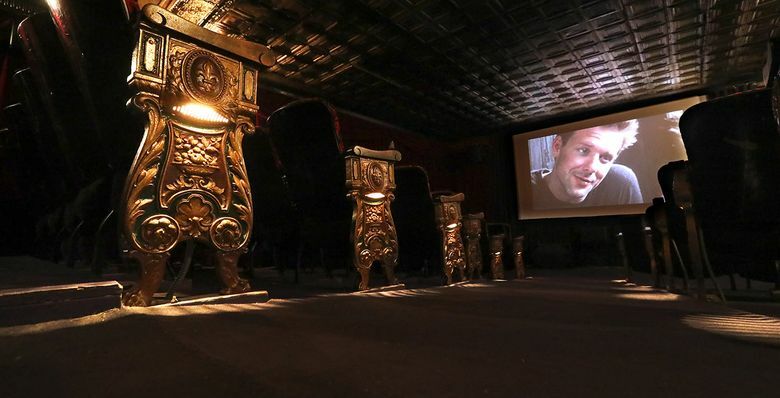 The Grand Illusion, on its website, calls itself “Seattle’s oldest continuously running theater”; it’s also one of its coziest, with a tin-ceilinged and red-curtained screening room that feels like it belongs in the basement of an old-school Hollywood movie star. 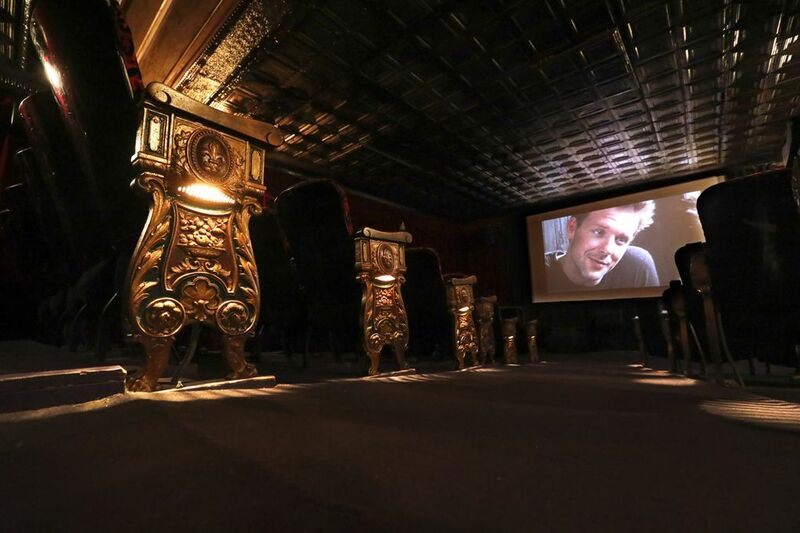 Named for a classic Jean Renoir film, its all-volunteer staff programs a quirky mix of first-run films you won’t see anywhere else, which suits this one-of-a-kind venue. Its warmhearted trademark: an annual run of “It’s a Wonderful Life,” a tradition now in its 47th year (this year’s engagement plays Dec. 8-28). 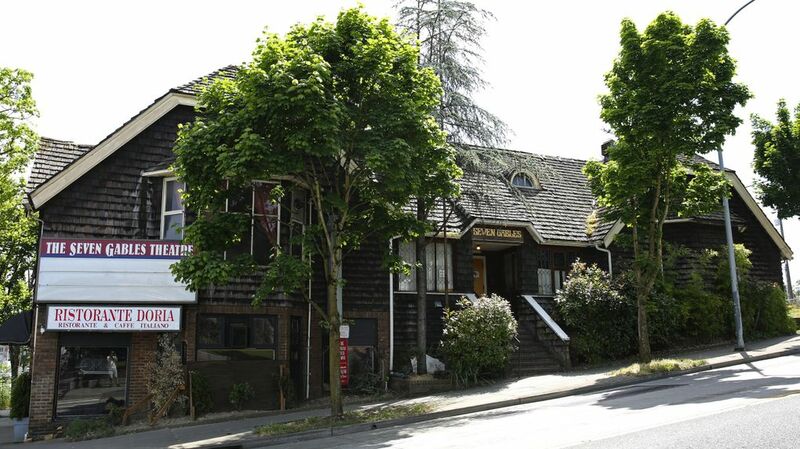 We can thank the fraternal order of Freemasons, nearly a century ago, for the dignified structures that house two neighborhood stalwarts: the Egyptian on Capitol Hill (a former Masonic temple), and the Ark Lodge in Columbia City (a former Masonic lodge). 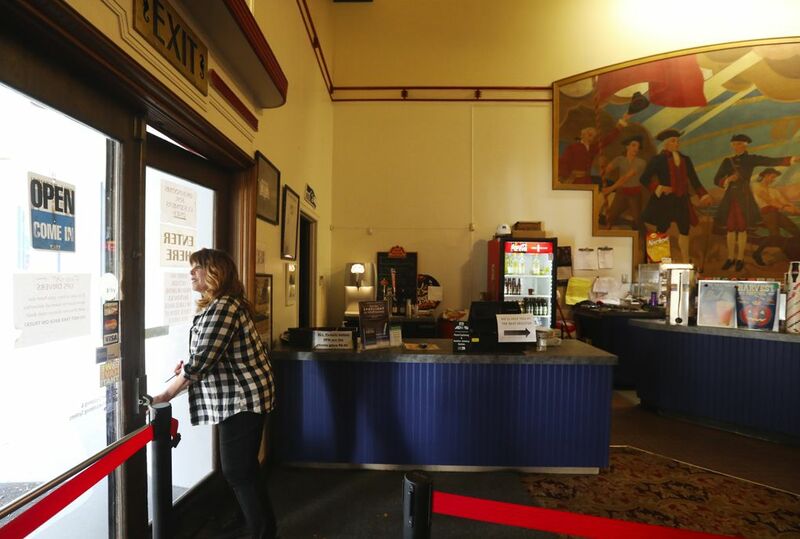 The latter, known as the Columbia City Cinema under previous ownership, is the newest member of the old-moviehouse family, reopening in late 2012 in a building whose dark wood, welcoming staircase and which-way-do-I-turn hallways make it an appealing clubhouse for moviegoers. 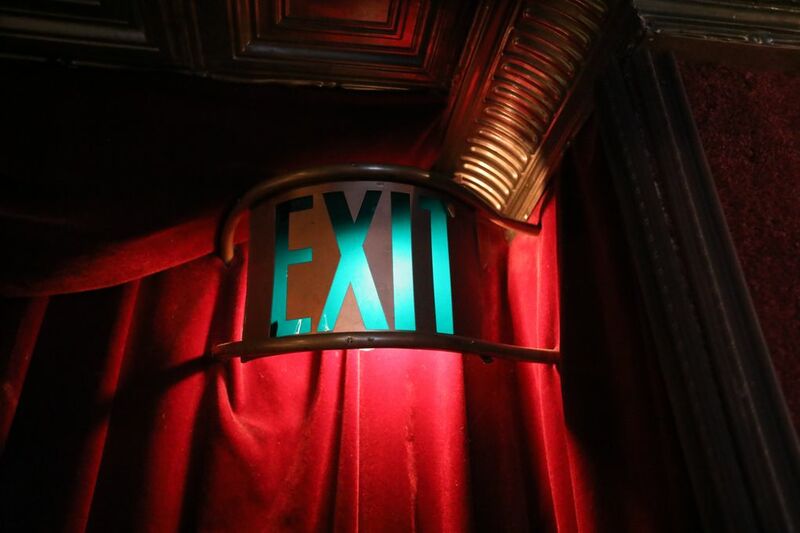 And I’ve long thought somebody should film a movie in the Egyptian, with its dramatically dim hallways and gorgeously ornate woodwork — a moody film noir, perhaps, involving a lonely moviegoer and a Mysterious Stranger, both of whom look strangely exquisite in the dim light. 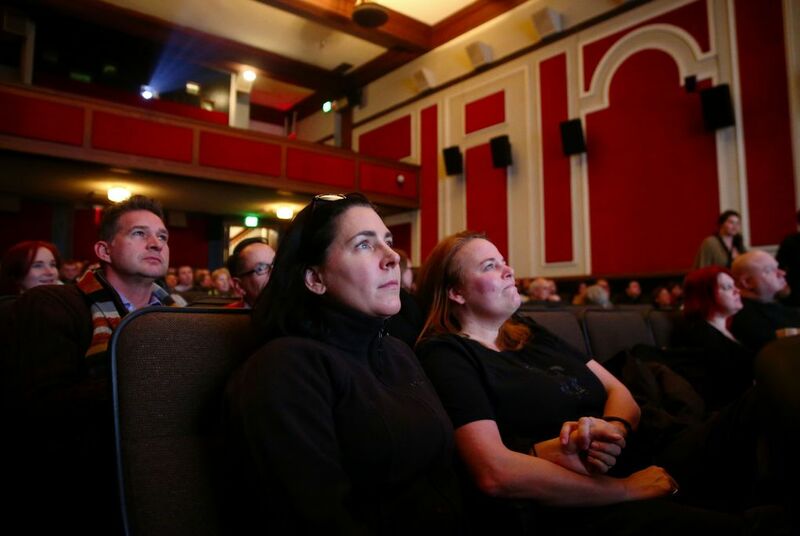 I suspect a lot of us have left little pearls from our lives in one or more of these places: an evening with someone special, a movie that changed the way we look at the world, a hand held, a story shared. The best movies seem to capture and keep a little bit of our souls. 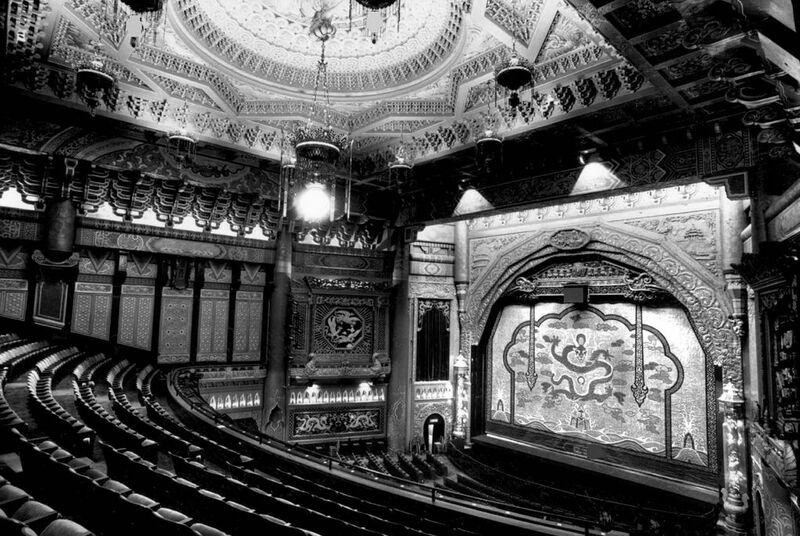 Old moviehouses, where we sit in the dark with the ghosts of generations and get lost in someone’s dream of flickering light, just might do the same. They hold our stories; they become part of our stories.